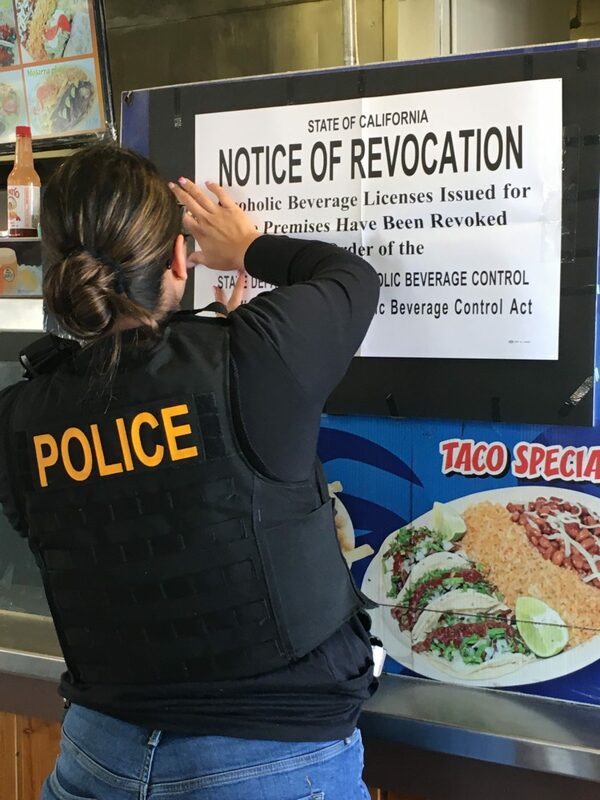 SACRAMENTO – On November 15, 2018, the California Department of Alcoholic Beverage Control (ABC) announced that ABC agents have conducted an investigation of 70 ABC Type 75 Brew Pub Restaurants and discovered nearly 50 were not in compliance with their licenses. The statewide investigation was the result of complaints that some locations were not actually operating as brew pubs. 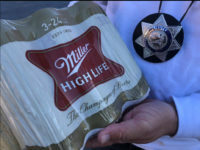 California law gives a wide range of privileges to establishments licensed as brew pubs, including the ability to serve distilled spirits like vodka and whiskey, but it also requires that they operate as genuine brew pubs, which requires that they brew beer on the premises and operate a restaurant. During the investigation, ABC agents discovered nearly 50 establishments were either not brewing beer at all, were not brewing quantities for service consumers expect of a legitimate brew pub, or were otherwise not functioning as a brew pub. There are approximately 150 Type 75 Brew Pub licensed premises in California and ABC’s investigation found nearly a third of those locations were not operating legitimately.